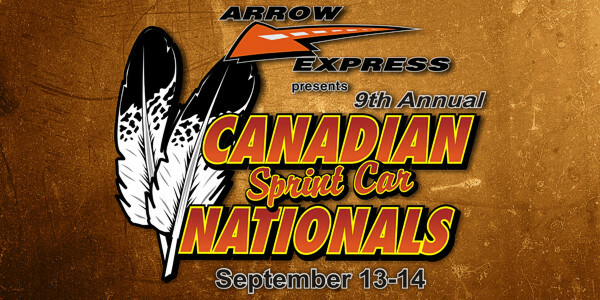 The 9th annual Canadian Sprint Car Nationals weekend is scheduled for Friday, September 13, and Saturday, September 14. 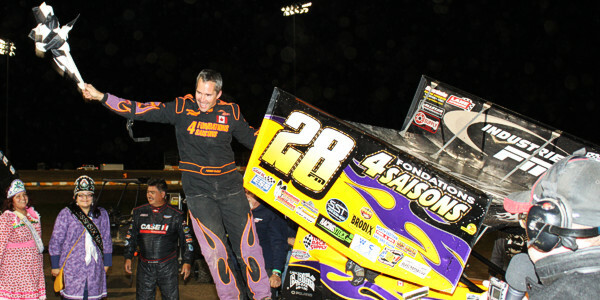 Stay tuned to this page for updated entry list information. 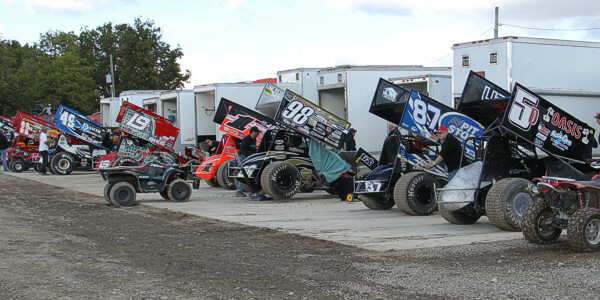 13 Kevin Ward, Jr. (Port Leyden, NY) ESS – Kevin Ward, Sr.
21j John Burbridge, Sr. (Simcoe, ON) Corr/Pak – John Burbridge, Sr.
31 John Burbridge, Jr. (St. Williams, ON) Corr/Pak – John Burbridge, Jr.